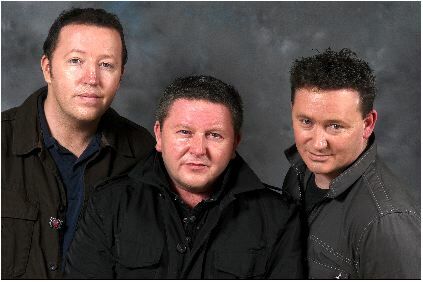 Irish group The Corrigan Brothers brought traffic to a standstill in Moneygall, County Offaly, as they filmed the video for their new singe "Welcome Home President Barack Obama". The band first became widely known when they released their tune "There's No One as Irish as Barack Obama". The song have now received over seven million hits on YouTube. The group even traveled the White House for Obama's inauguration along with the Presidents distant cousin Henry Healy. Mr Healy will also appear in the new video.